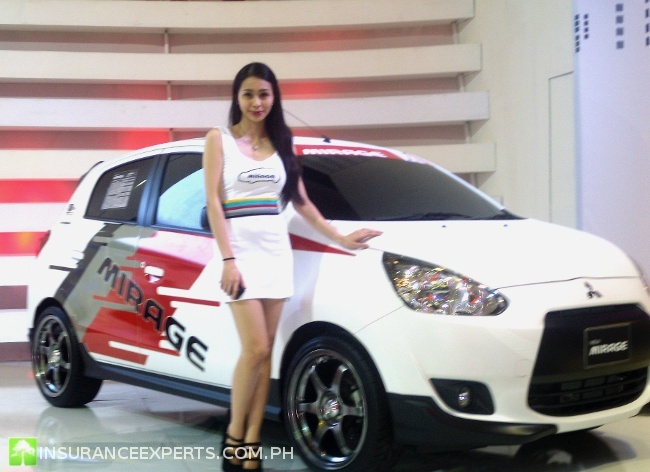 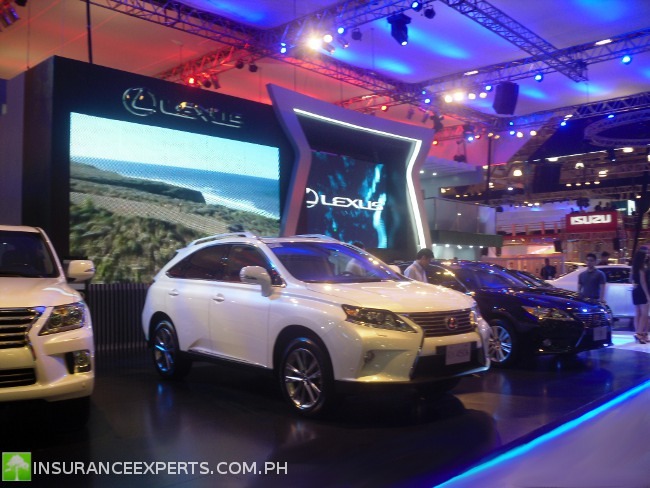 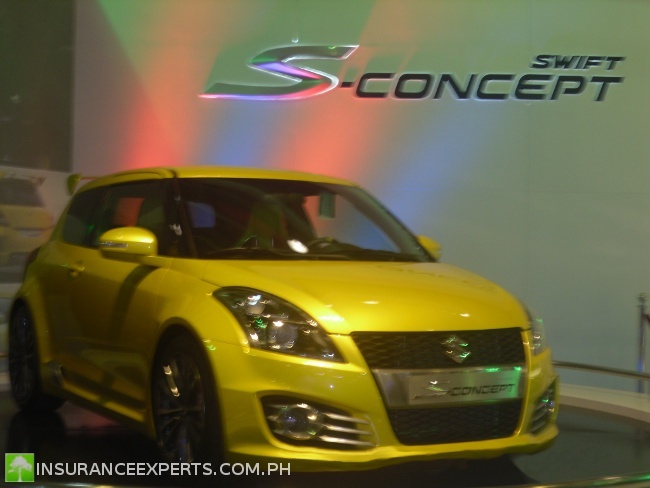 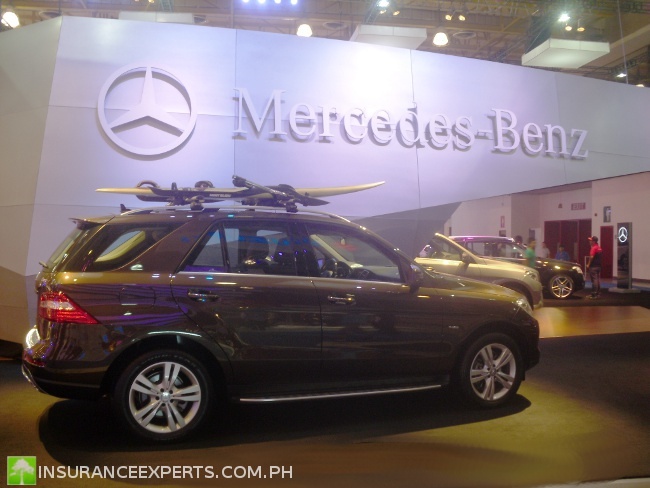 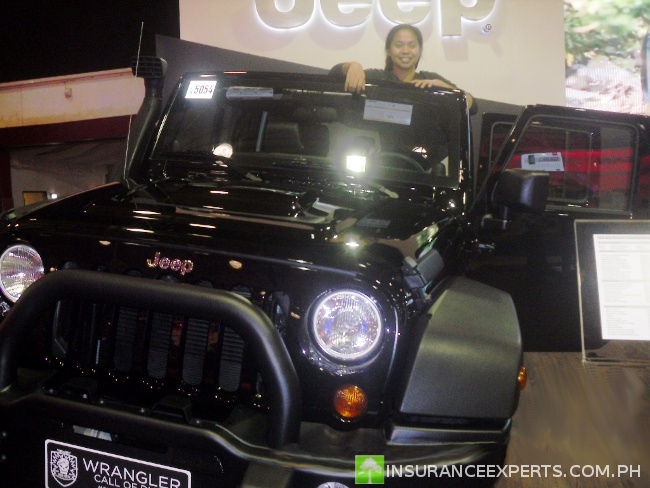 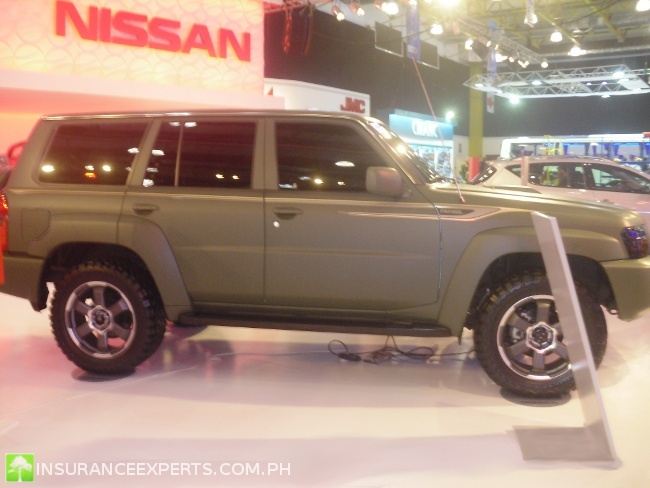 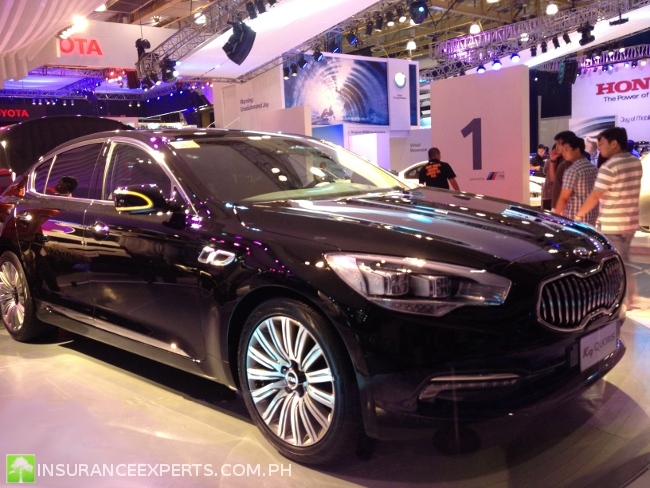 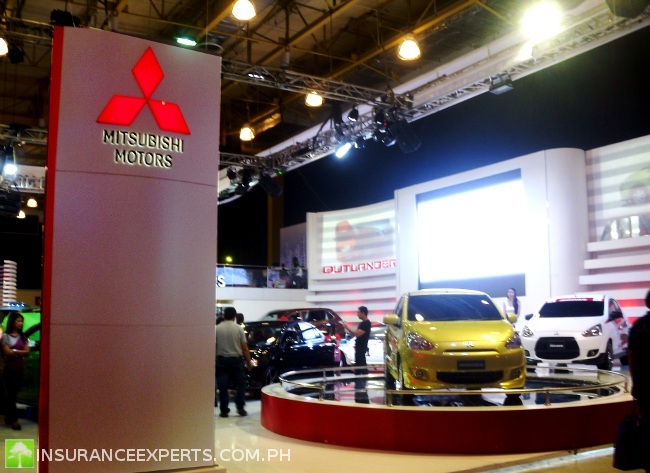 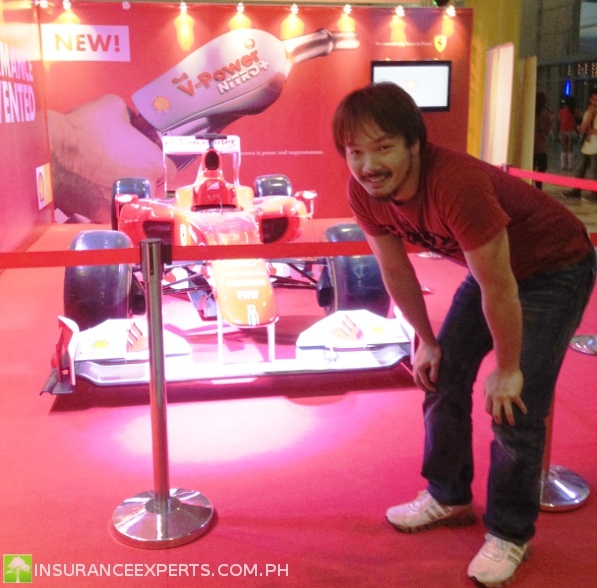 CAMPI Philippine International Motor Show was held last August 19-22, 2010 at the World Trade Center Metro Manila in Pasay City. 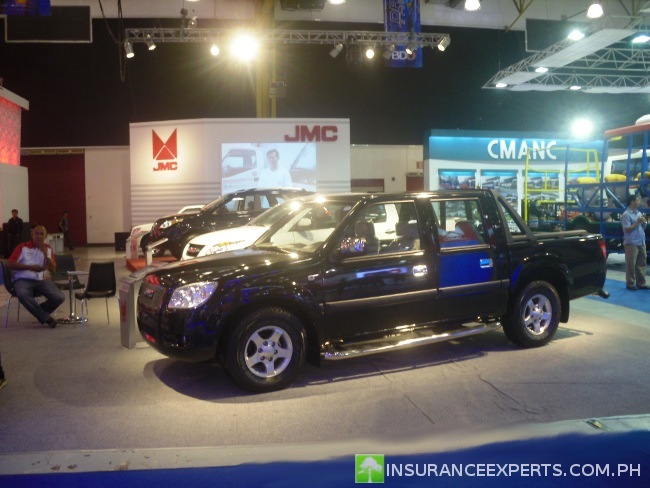 It was a resounding success, according to event organizers, exhibitors and participants. 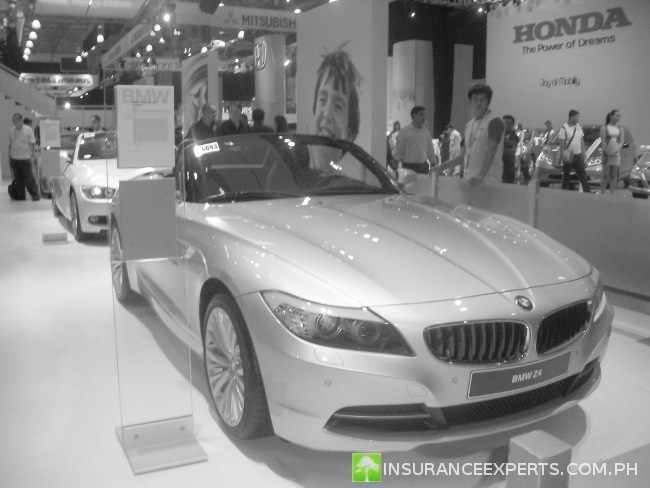 Car shows like this one gives us an opportunity to check on the latest cars available in the market. 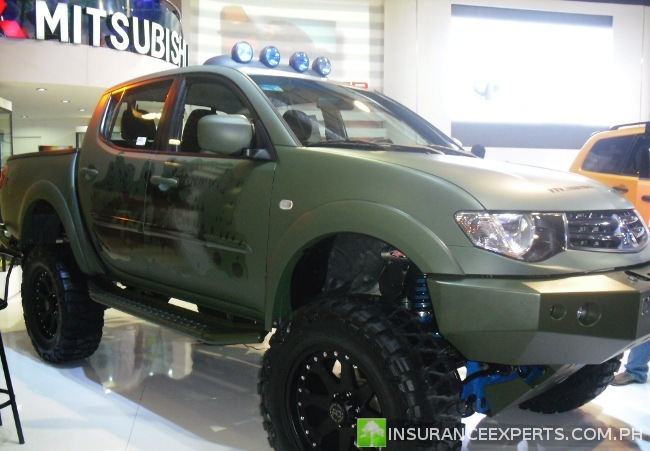 We can have a good look and feel of a vehicle as well as get more information from their sales personnel. 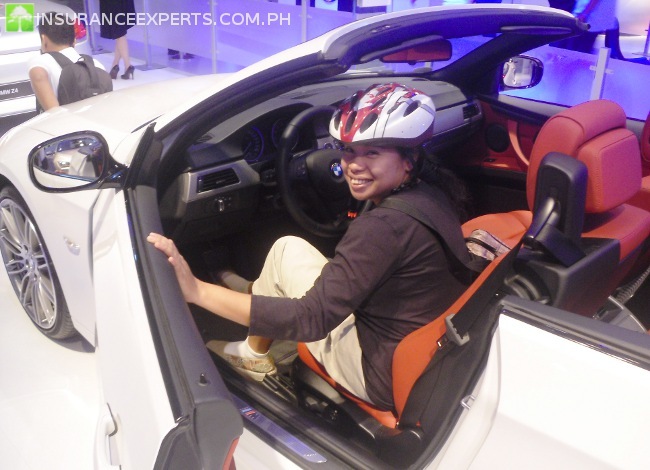 This experience is best described in photos so check out the gallery we prepared for you. 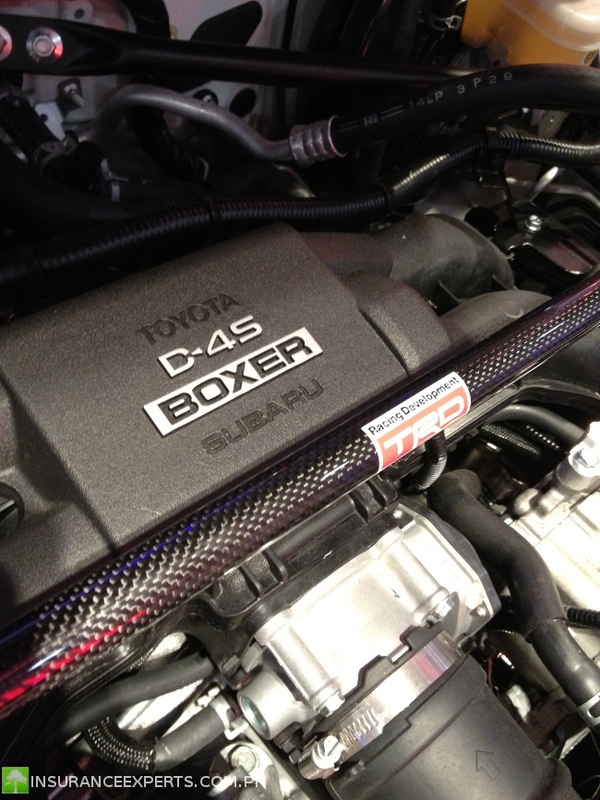 Hope to meet you in the next motor event!